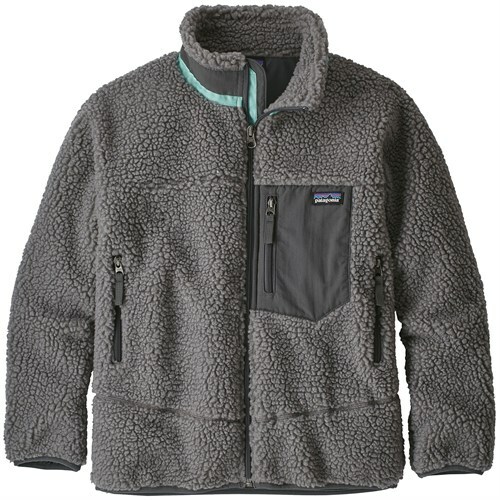 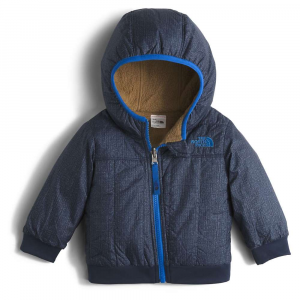 This quilted, insulated infant jacket reverses from a smooth, durable exterior to Sherpa fleece for twice the versatility. 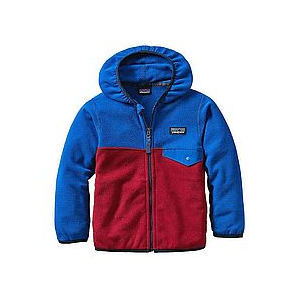 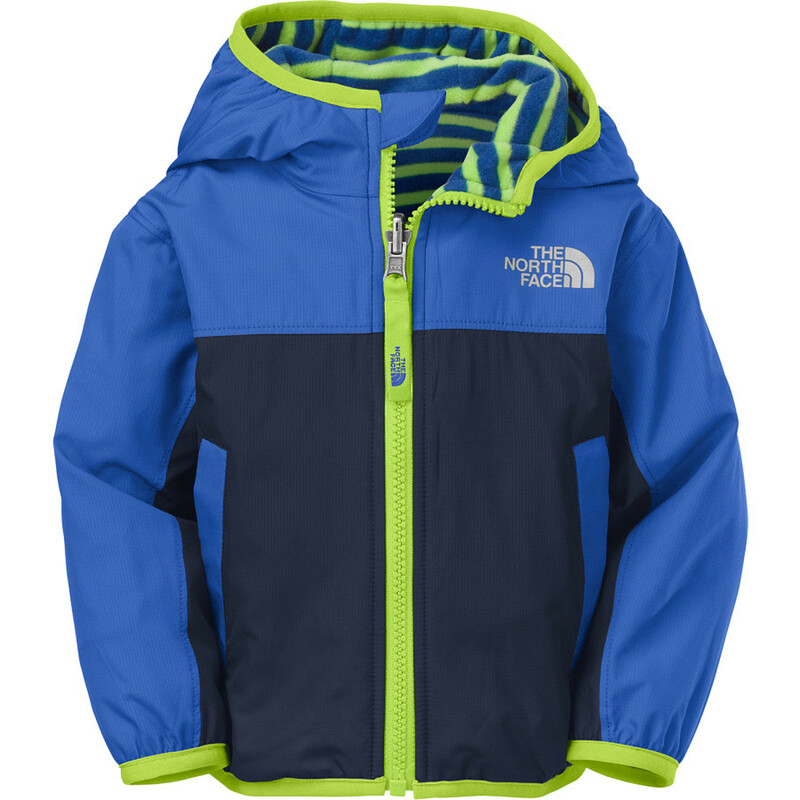 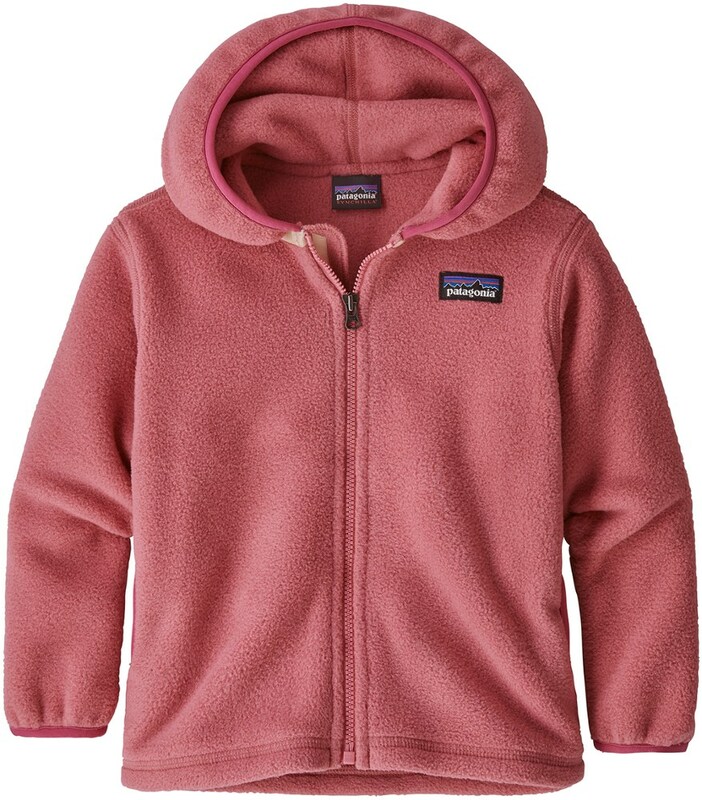 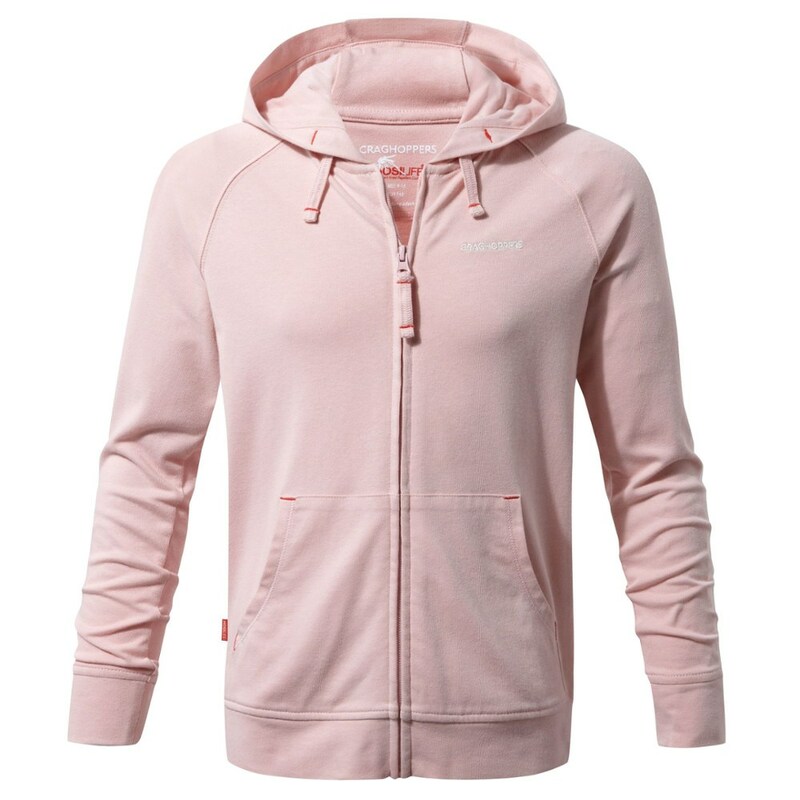 The North Face Kids' Reversible Yukon Hoodie is not available from the stores we monitor. 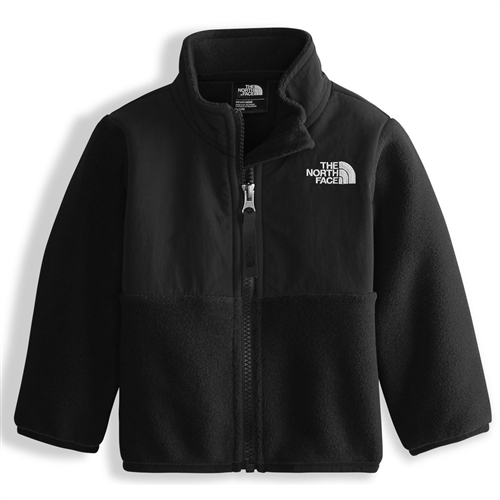 It was last seen September 25, 2017	at Moosejaw.